After hosting a USA Climbing Youth Local Sport Competition in the morning, we're throwing our first ever citizen's rope competition! The competition will be redpoint format, where competitors will receive points for route completion. The five most valuable routes will be the competitor's final score. Attempts will be used to break ties. Grand prize for top male and female in the advanced category is an all expenses paid BKBX trip to the Red River Gorge. 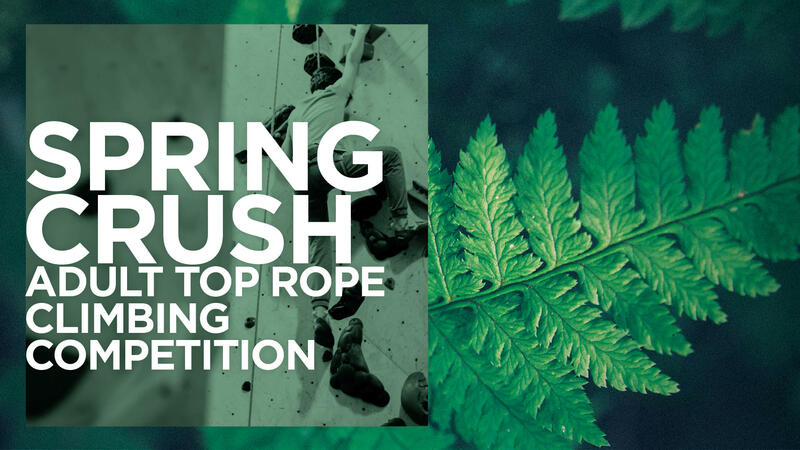 The top three male and female winners will win prizes from sponsors such as The North Face, FrictionLabs, Slothgrip, CLIF, Athleta, Sterling Rope, and Arc'teryx Chicago.